Swing, slide, climb — get your kids moving! Safe, durable, long-lasting — for healthy, happy kids! 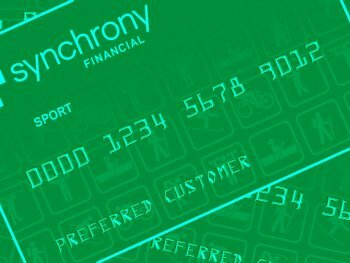 Interest-free, easy-to-apply, convenient — play now, pay later! Jump, hop, play — bounce in your own backyard! 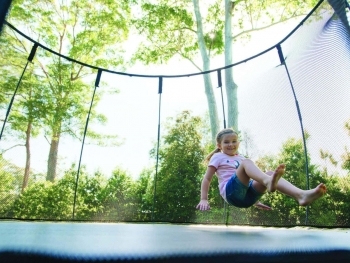 Trampolines That Make Kids Jump for Joy! Dribble, shoot, score — top-of-the-line for the home team! Let us help you extend the life of your Rainbow Swing Set with our range of expert, convenient, and affordable services. 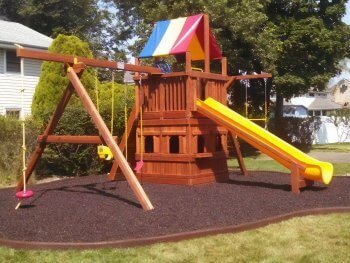 We’ll professionally power wash your swing set to remove dirt, improve its appearance, and ensure sealant will absorb properly. 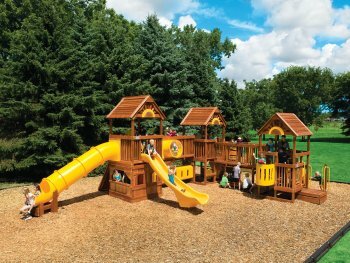 Our expert sealant application renews the look of your swing set and protects it from fading, wear, and the effects of weather. 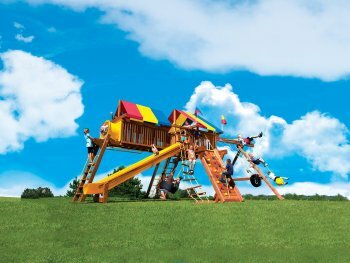 Our professional team will take apart your swing set, load it onto your truck, unload and reassemble it at your new home. 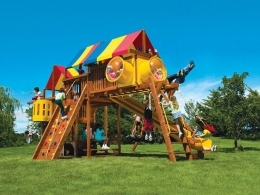 We’ll disassemble your swing set, move it to another area in your yard, reassemble it, and ensure it’s level and safe. We’ll buy back your Rainbow swing set, disassemble it, and haul it away for you, saving you time and hassle. 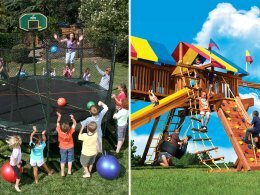 Unlike big box stores, we deliver and install your swing set, basketball hoop, or trampoline, making sure it’s assembled safely and correctly. 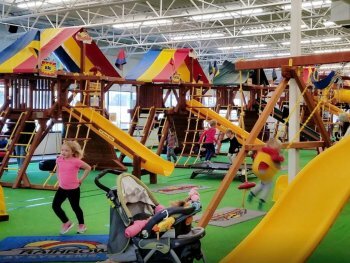 Whether you’re looking for a rainy-day, indoor-play space for your kids, or an all-out, non-stop-fun place for your child’s birthday party, Rainbow Midwest is where you can get the party started! Have a giggling good time at our indoor playgrounds. The best kids’ birthday parties happen here. Discounted from regular price. See store for details. Regular price over $500. See store for details. Mileage charge may apply. $169 value. Excludes Circus, Fiesta, and Carnival series. Valid only on new swing set orders. See store for details. I had a Rainbow when I was a kid. I have great memories of us playing on it every day. I want my kids to have the same memories. Just had our beloved 15-year-old Rainbow swing set washed and resealed by Rainbow Midwest. It looks brand new! The whole family is pleased! Great service from purchase to delivery to play! 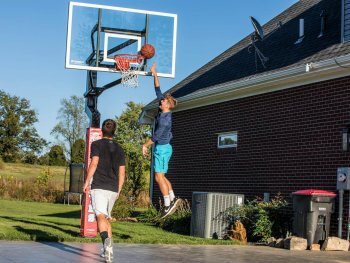 Thanks for a great adjustable basketball hoop at a great price. 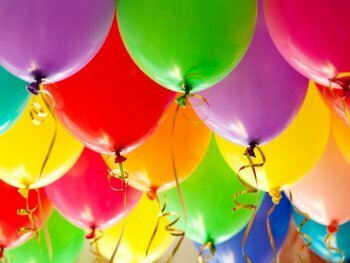 We’ve hosted my son’s 3rd and 4th birthdays at the Bloomington showroom. All the kids had an amazing time!